Grandparents always give us tender loving care, this holiday season, get wonderful Christmas gifts for grandparents to make them smile. 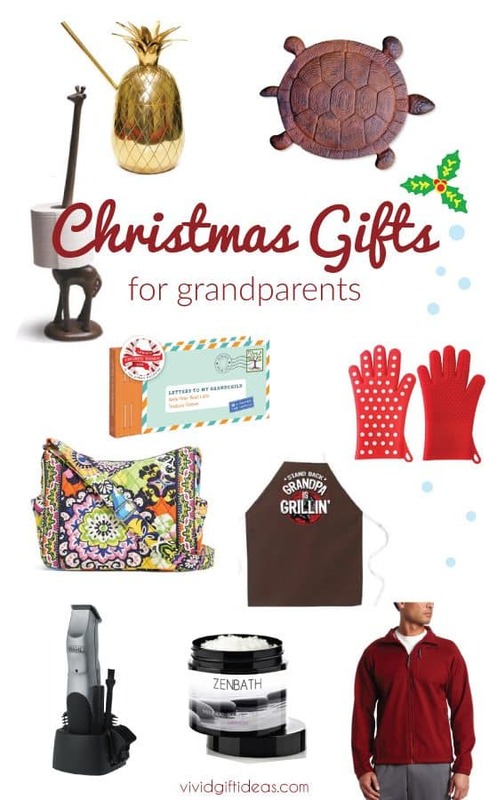 See here for Top 10 Christmas Gifts for Grandparents that are unique, creative, and fun. From garden decoration, kitchen utensil, to clothing and more. These ideas gonna bring joy and laughter to grandparents. 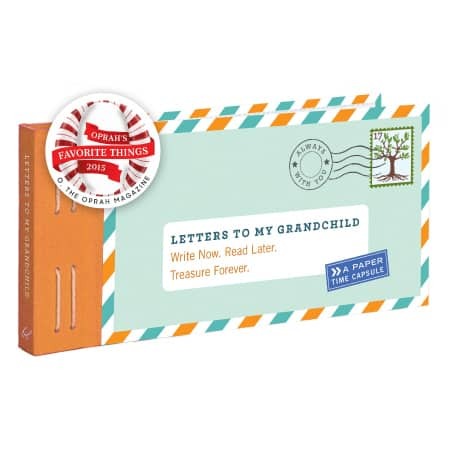 Let’s start the list of Top 10 Christmas Gifts for Grandparents with this keepsake collection of twelve letters. Twelve prompted letters allows grandparents to share their stories, memories and words of wisdom with the grandchildren. Includes stickers to seal the letters to create paper time capsule for future opening. Meaningful and precious. Makes the best gift for grandparents from kids. 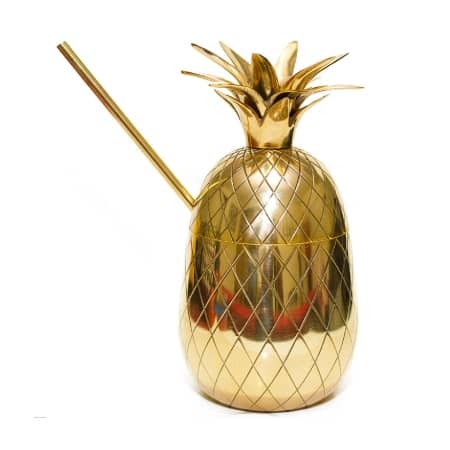 Unique Christmas gift for grandparents – a shiny pineapple mug set. Beautifully handcrafted with brass, each piece has its own special color, shape, and texture. This mug is fancy, attention-getting, and stylish. 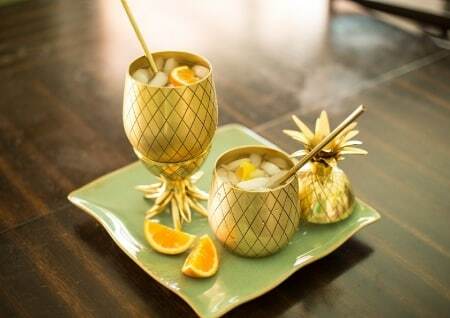 For grandparents to enjoy cocktails with style. For Christmas, you can also get a nice garden decoration. 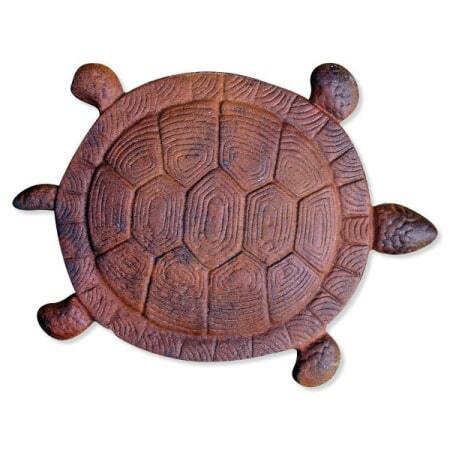 Grandparents will definitely love this turtle stepping stone. Made of heavy cast iron. It is well crafted with fine details and beautiful colors. 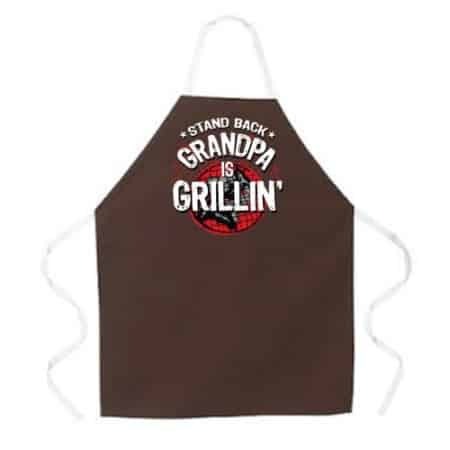 A cool apron for grandpa who loves to grill. Nice graphic with cute statement that reads “Stand back. Grandpa is grilling“. Gonna be a big hit in the next party! 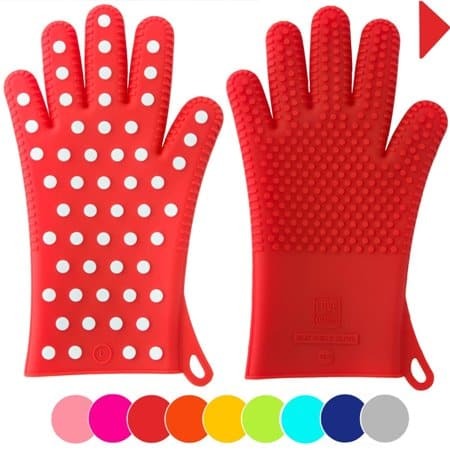 Grandma who enjoys baking and cooking will love this silicone gloves. Made from flexible, high heat resistant silicone with grip. 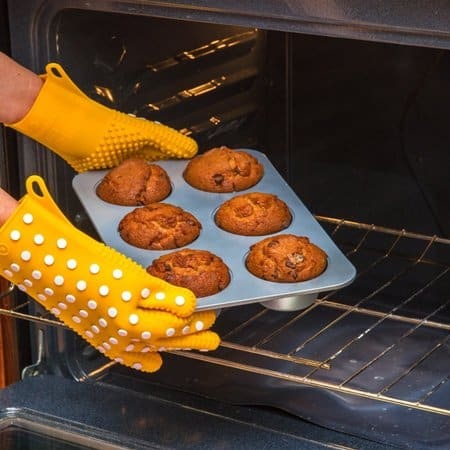 This gloves keep hands safe from burning. Vibrant color, cute polka dot design. A functional and pretty mitt for women. Add some whimsy touch to your grandparent’s home. 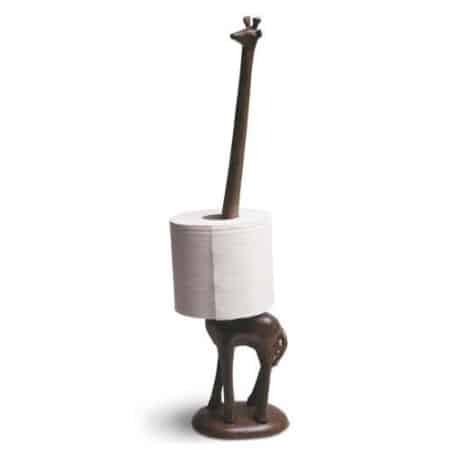 A longneck giraffe that holds kitchen towels and bathroom tissue. Made of cast iron that is sturdy. Looks adorable and classy. A lovely bag for grandma. By Vera Bradley. 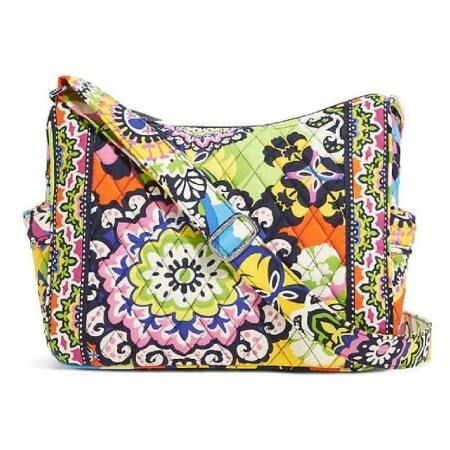 Made from quality cotton featuring Vera Bradley‘s signature floral design. Colorful and vibrant. This bag is roomy, light and comfy to carry around. A functional bag that granny will definitely love! Men’s grooming like shaver, shaving cream and aftershave are good Christmas gift for grandfather. 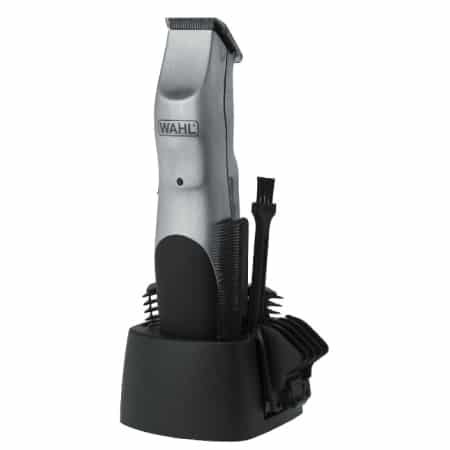 We recommend this Wahl Beard Trimmer. Cordless, solid, powerful. 6-position length guide and 3 individual guide comb attachments. Allows grandpa to shave, clip, trim with ease. You can also get your grandpa a good quality jacket. 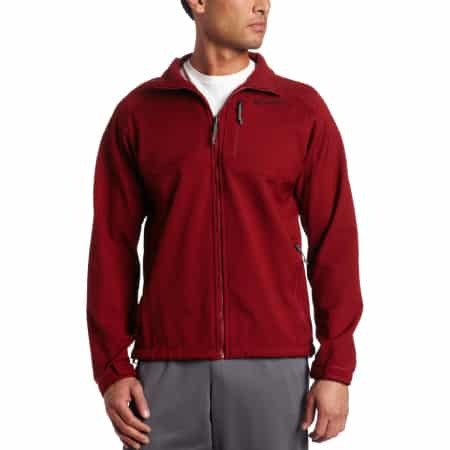 He will appreciate this softshell jacket by Columbia. Made from 100% polyester. This popular jacket is windproof and water resistant. With full front zip and three zip pockets. It is a great weather-fighting jacket to keep you warm and cozy. For grandparents to enjoy luxurious spa experience at home. 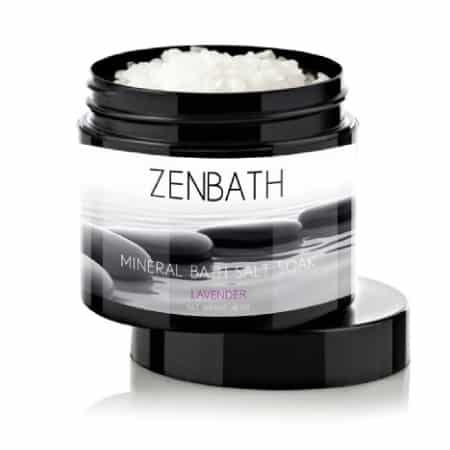 100% natural bath salt great for stress relieving, muscle and joint discomfort. With pleasing lavender scent, this bath salt nourishes the skin, melts away stress and soothe your mind. That’s the Top 10 Christmas Gifts for Grandparents. Thanks for reading. Have a happy Christmas! Save me to your Pinterest!